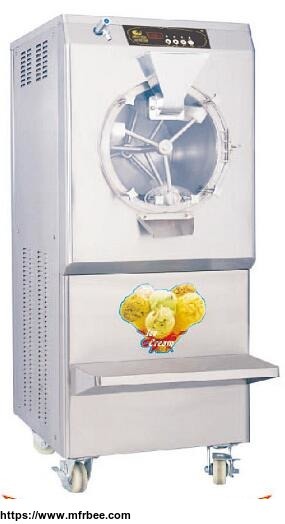 Welcome to Jiangmen Zhenghe Refrigeration Industry Co., Ltd. 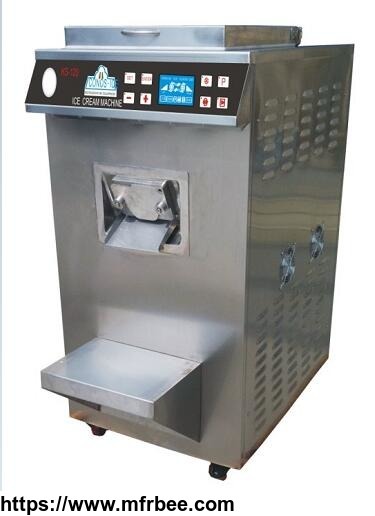 The company's main manufacturing ice cream machine, pasteurization machine, Popsicle, chunks of ice machines, snow machines, cold drink machine, fed by melted snow machine, ice machine, cake display cabinets, ice cream display cabinets and other refrigeration products. 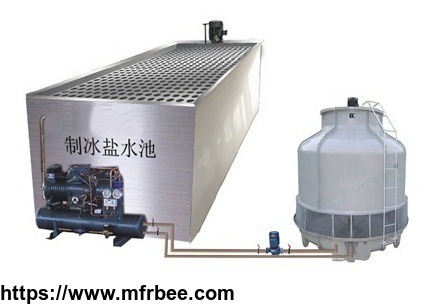 The company has the strength macro thick technical team and a complete set of production lines. Superior product performance, quality and stability, in line with national quality and health standards, and a number of national patents.